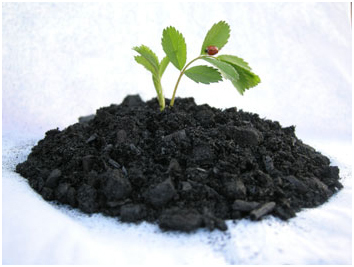 Today's Ventura County Reporter article provides an easy-to-understand explanation of biochar--how it's made, its history and its potential for increasing agriculture production and reducing greenhouse gases. It's an exciting "new" technology that's been around for thousands of years. Here's the article: http://bit.ly/HNDYWY.